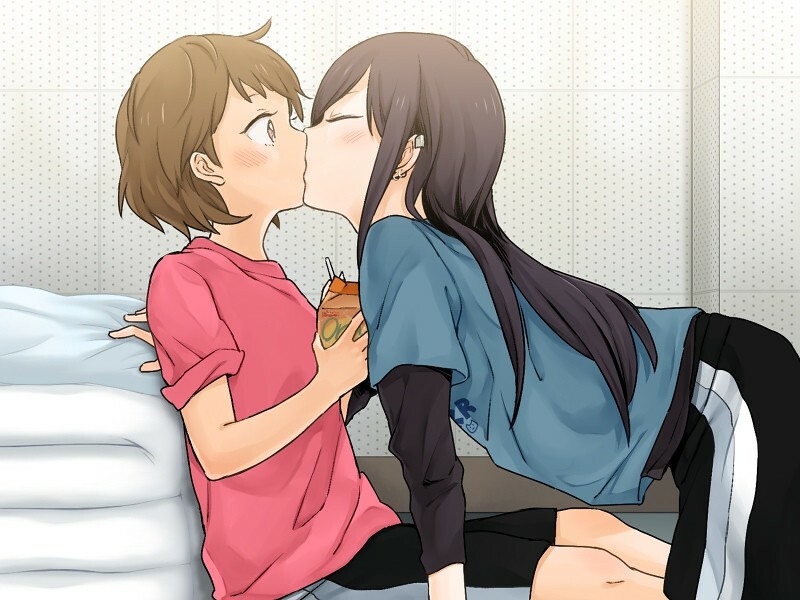 Official Yuri Thread, Because we need one. Okay, this had to be done eventually. 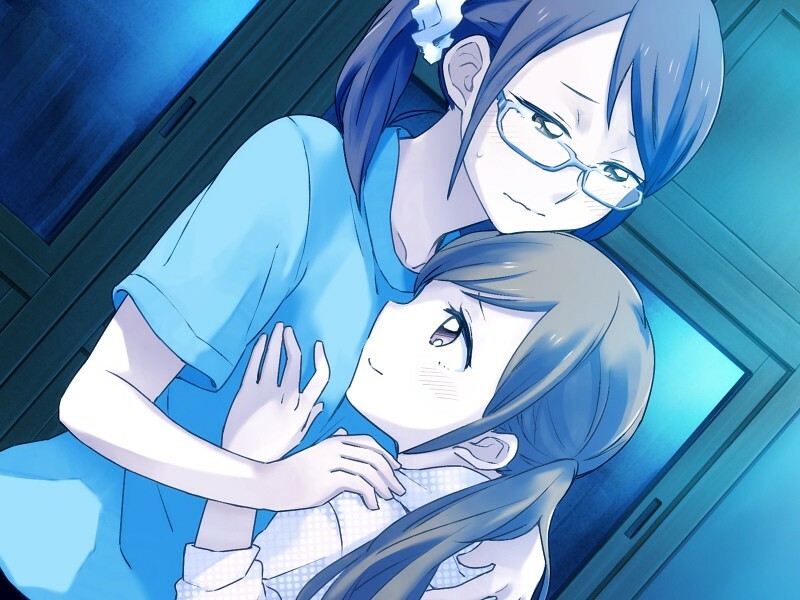 Post your yuri, keep it work safe-ish, spoiler tag the iffier stuff so I can read this in clas- I mean, just in case. Or not. Not sure the rules on that. 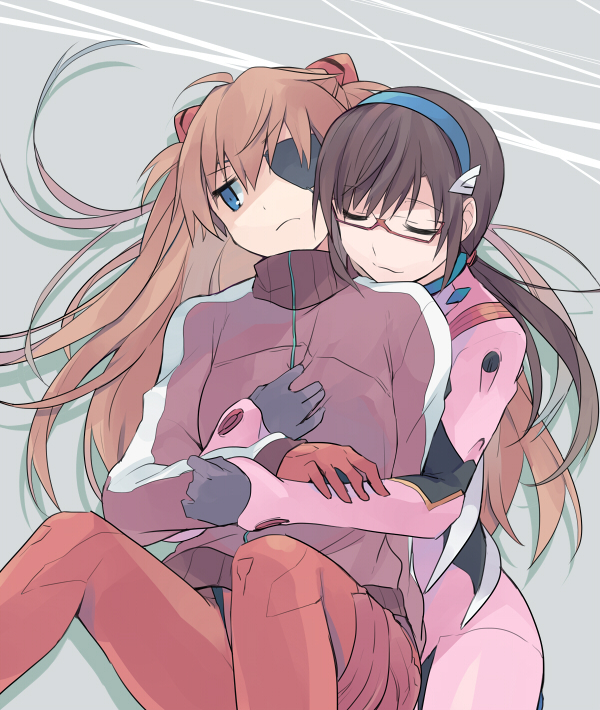 Underappreciated pairing, go. Spoilered for emphasis. Image size reduced, original size: 850 x 453. Click here to view the image in its original dimension. I see your underappreciated, and raise you a super-appreciated ship'ship'. Image size reduced, original size: 850 x 1189. Click here to view the image in its original dimension. Hm. I seem to have been passed a ball. All right, I suppose I can bump it back over the net. Image size reduced, original size: 974 x 1200. Click here to view the image in its original dimension. As to Shimakaze/Amatsukaze, that's an interesting one... Shimakaze as a character is older, but Amatsukaze as a ship is older...so I kinda wanna call Amatsukaze the 'imouto' and yet she's technically the 'senpai'... But the point is they're related, and so yuri of them is interesting to say the least. There are plenty of famous yuri couplings and all that, but Miura nailed it with post #1. 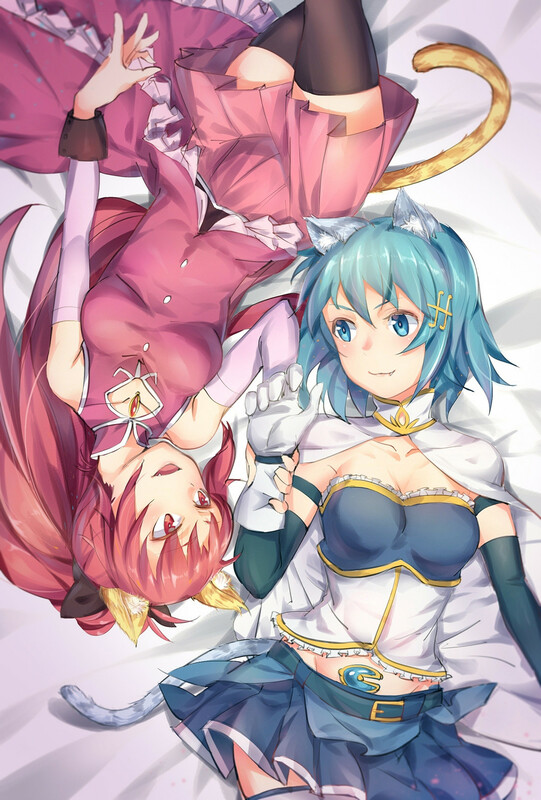 KyouSaya is justice. 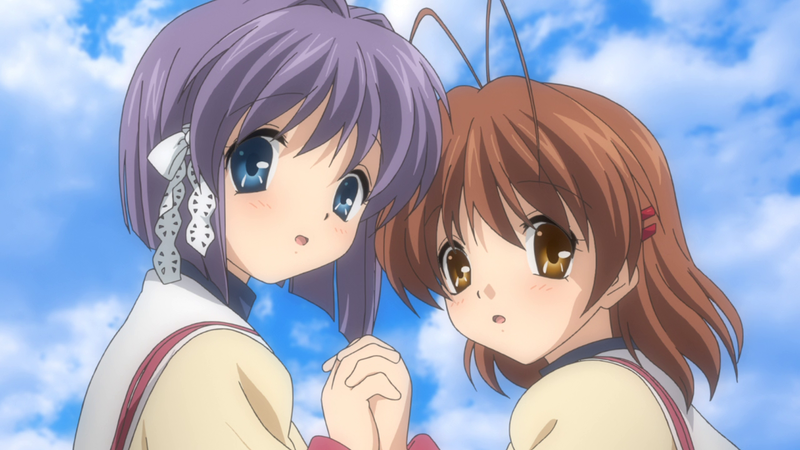 I don't particularly care for Sayaka as a character, and Kyouko is okay...but together they are the strongest couple in that series. 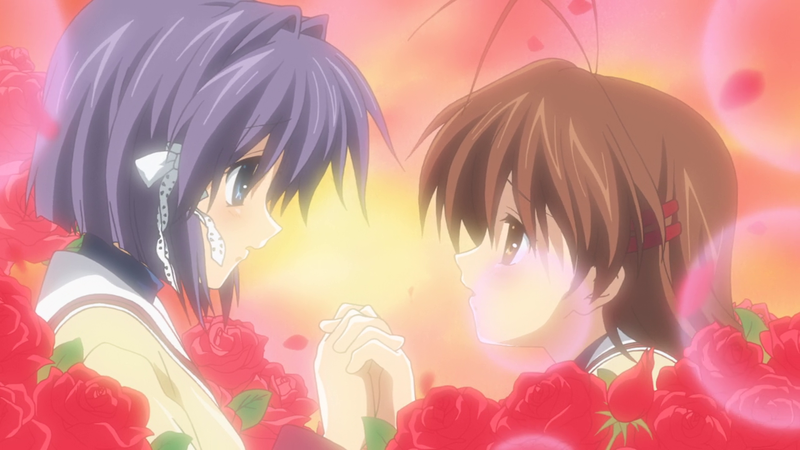 That SHAFT made it canon is one of the few times when I've nodded my head and accepted it rather than getting mad at pandering (SEE: Nanoha StrikerS). 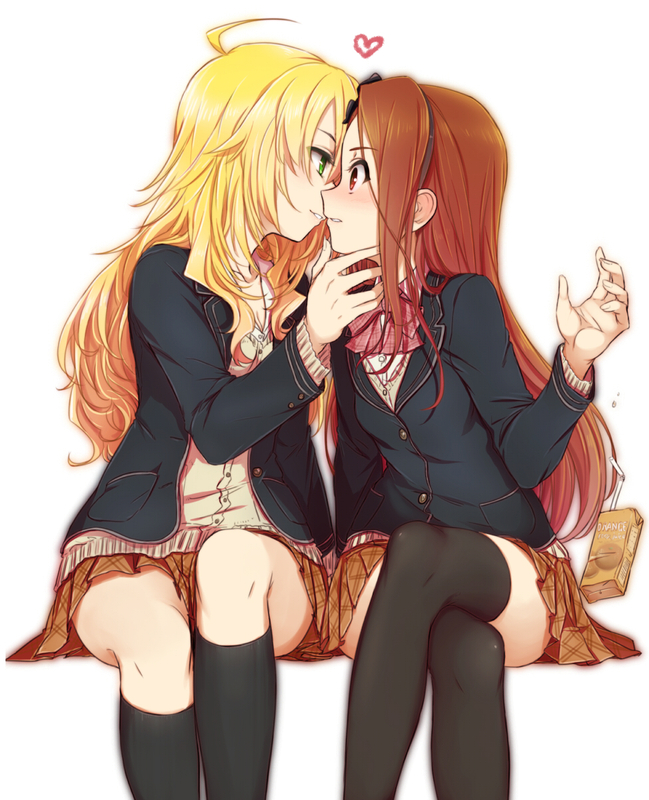 I'm strangely okay with Miki and Iori. Even though Iori is lower on my idol list. 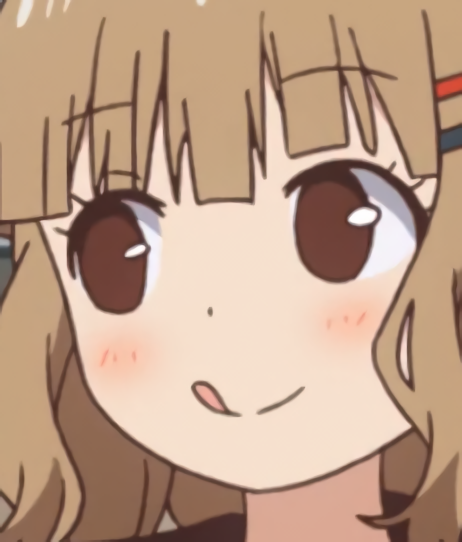 ...So can I have a YuriNight yet? Also leaving this here. I've been listening to it nonstop since this morning. 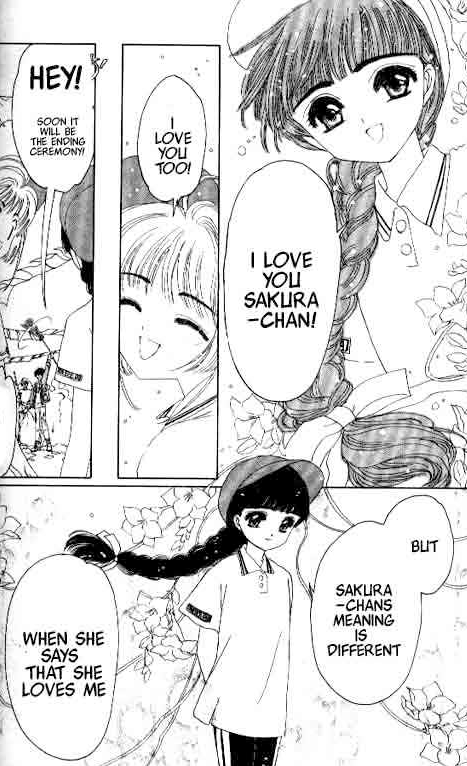 That SHAFT made it canon is one of the few times when I've nodded my head and accepted it rather than getting mad at pandering (SEE: Nanoha StrikerS). Woah! You mean... Nanoha and Fate finally... No wai dude!? I stopped after Nanoha A's, because the Strikers raws were abominably snowcrashed... not watching the movies was pure lazyness on my behalf, though. Why is this labeled as (Un)official? You guys have my stamp of approval. It can't get any more official than that. Also... *still panting* ...still awaiting Seri senpai's YuriCast, maybe N1 can do a stream before MajikoiS, and show Seri-san the ropes. Image size reduced, original size: 952 x 915. Click here to view the image in its original dimension. Image size reduced, original size: 1200 x 1193. Click here to view the image in its original dimension. Image size reduced, original size: 1432 x 900. Click here to view the image in its original dimension. So I'm trying to see if I can get a press copy of Flowers even though I 'm not famous in any way. It escalated quickly, There powers looks to be activated by being aroused by their "female partner." 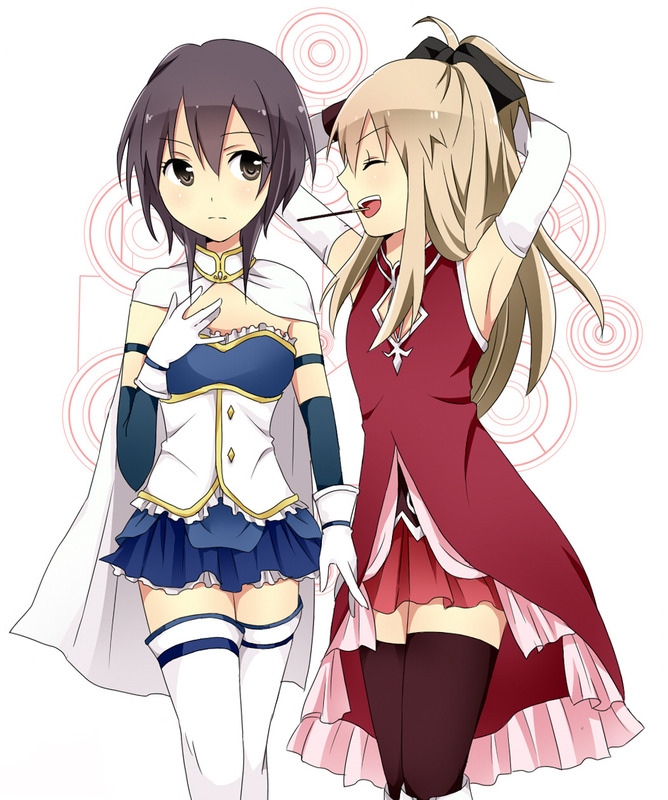 Also yuru yuri came back with 3rd season and with its usual pseudo lesbian stuff. Image size reduced, original size: 875 x 395. Click here to view the image in its original dimension. looks like i'll be seeing the Valkyrie driver: mermaid anime. it wasnt really on my radar but that sure as hell got right to the point fast. 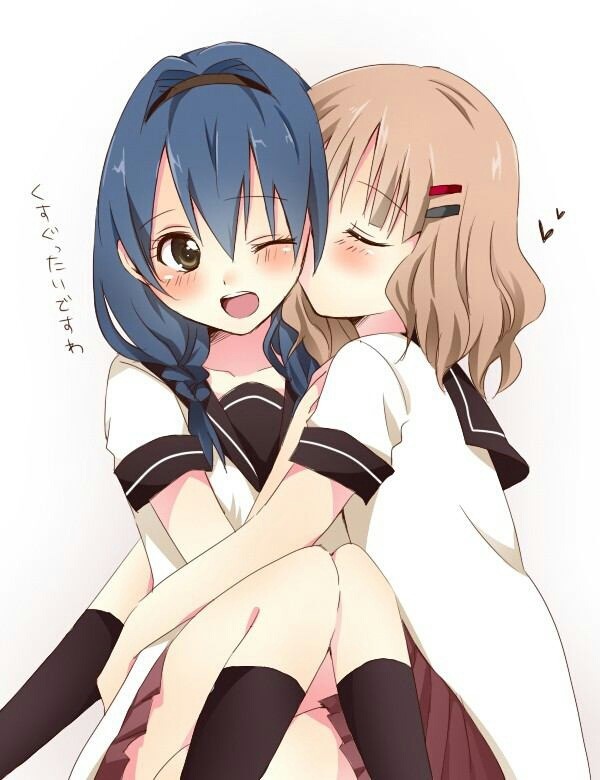 a little Yuru Yuri is always great thing. 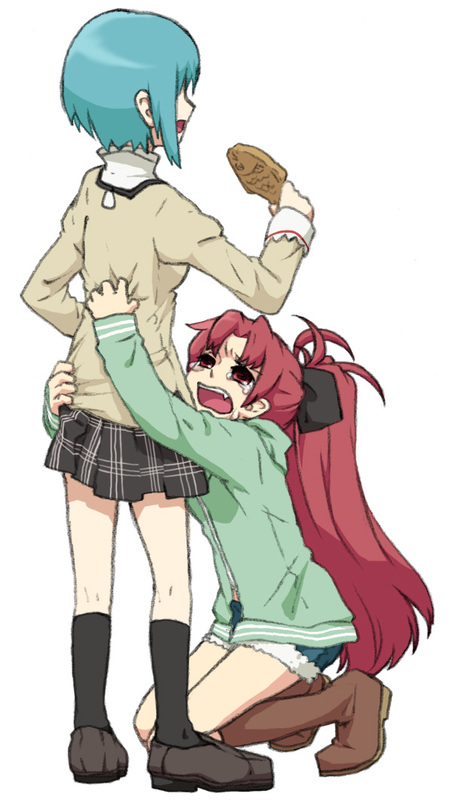 its still funny even without those yuri pairings. 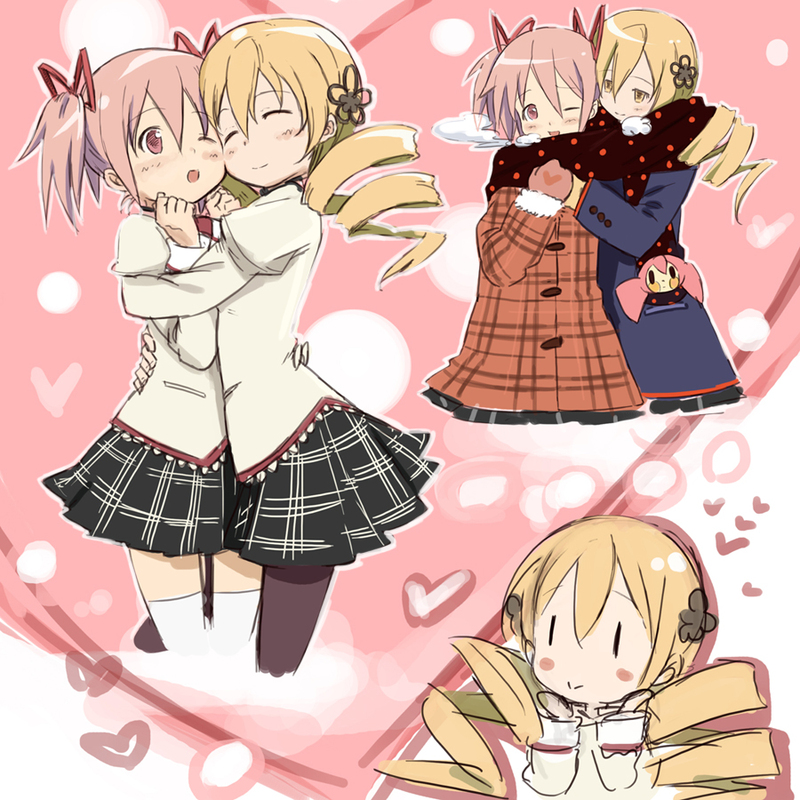 Chinatsu really didnt get very lucky on that game of kings. Added something this thread needed. Image size reduced, original size: 990 x 800. Click here to view the image in its original dimension. Image size reduced, original size: 900 x 900. Click here to view the image in its original dimension. 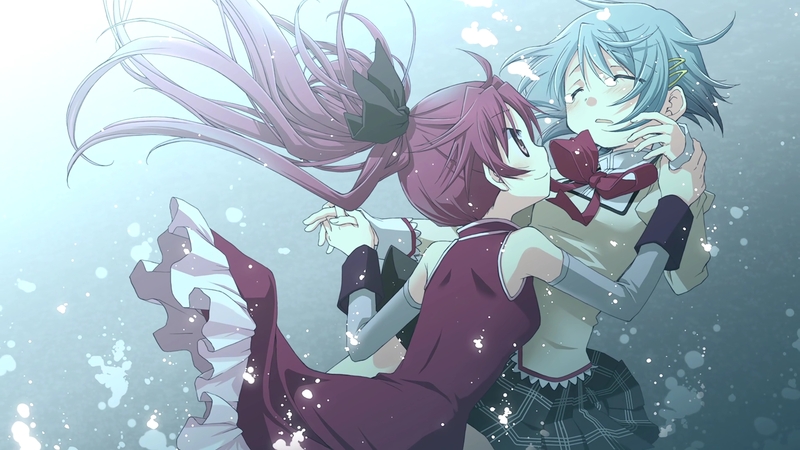 While I appreciate Miura's Hime-Ijiri, I must agree that KyouSaya is justice and more is necessary. Image size reduced, original size: 1181 x 1748. Click here to view the image in its original dimension. ...yes. Akio has my back. 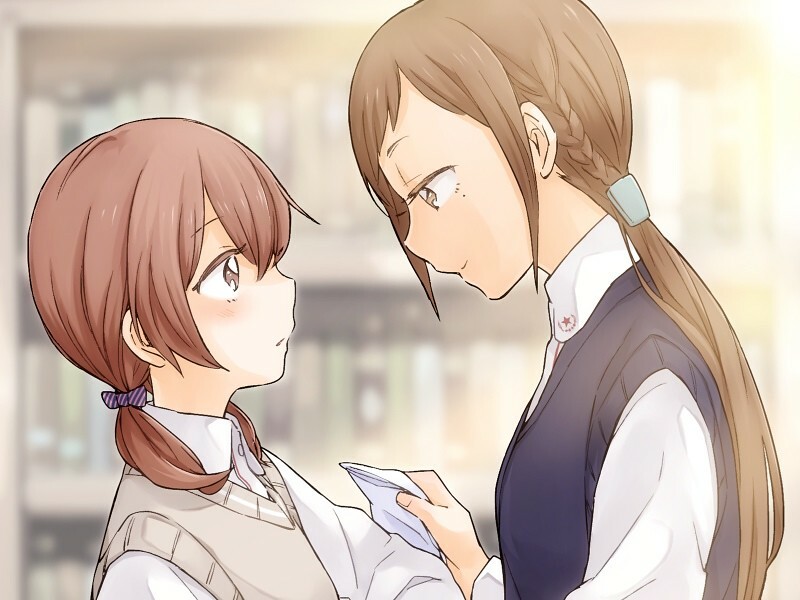 Play Kindred Spirits. It's probably the greatest thing in the genre ever made, no exaggeration. While It may not be the sexiest thing ever, or at all really, it is the most well written thing I've ever had the pleasure of reading. Double edit: For the sake of clarification, this has "scenes" but they're pretty softcore. If you're looking for something more, you may not like it. 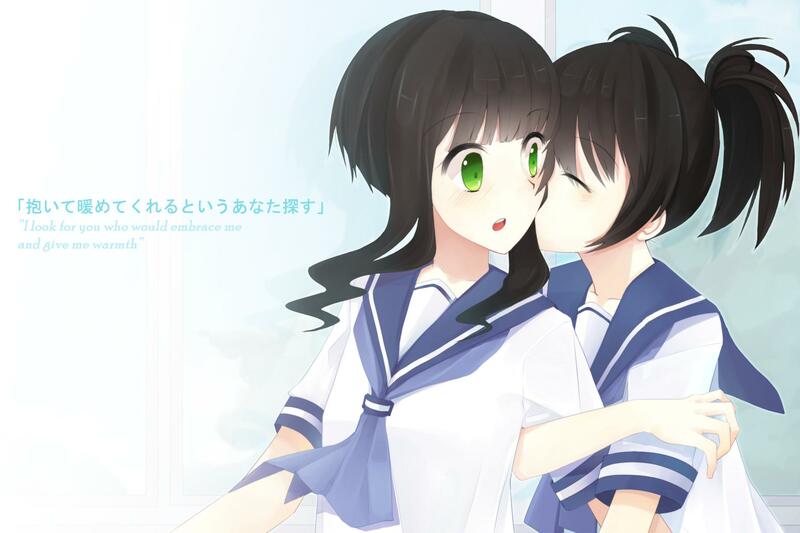 But if you're looking for a pretty realistic plot-centric yuri story, definitely give it a go. Image size reduced, original size: 929 x 1300. Click here to view the image in its original dimension. So JAST sent little ol' me a press release. 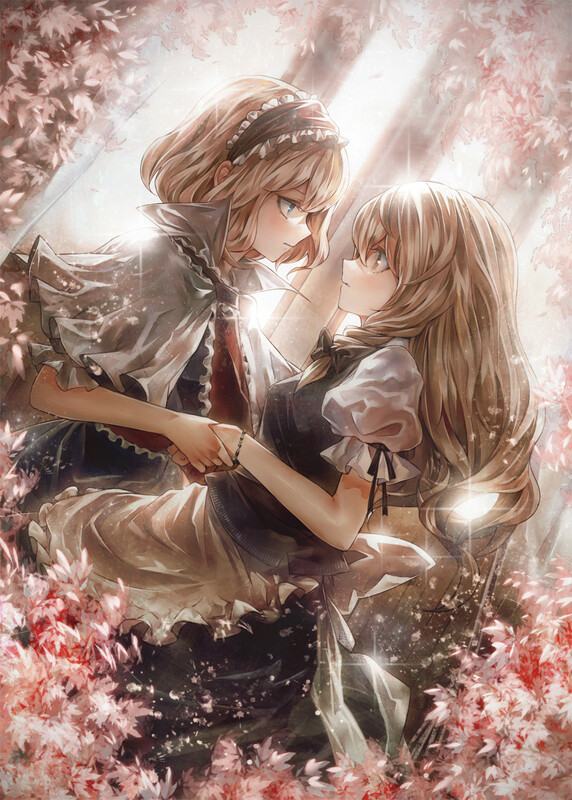 You can pre-order Flowers at https://jlist.com/jast010. And then there's a demo on Steam. The Flowers demo was great. Very atmospheric and now they need to just release the game already. I'll admit I laughed way too hard at this, plus it's really cute. Image size reduced, original size: 1050 x 1257. Click here to view the image in its original dimension. I've always wanted to play this series. And now I can.